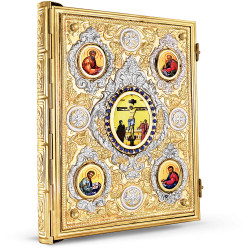 Working all these years respecting the Orthodox tradition and faith, producing unique church supplies & wood carvings, decorating Orthodox Churches all over the world. 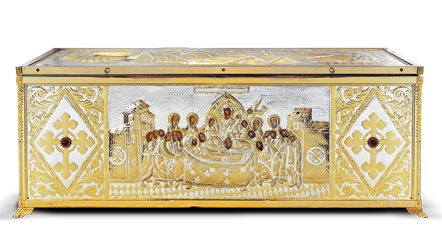 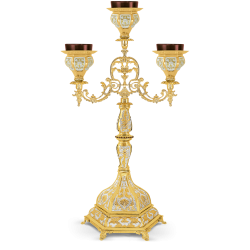 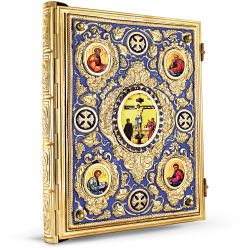 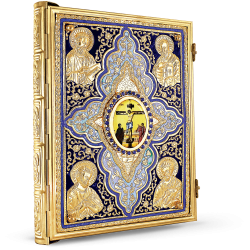 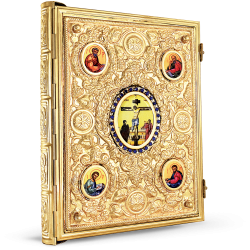 We design and produce church supplies in Greece using innovative ways, combining knowledge, experience and of course, respect, for the tradition of Byzantine art. 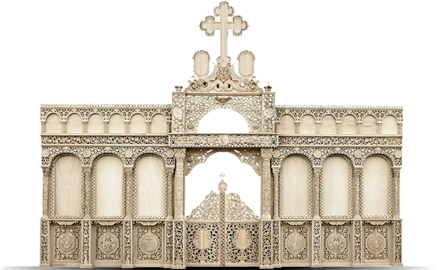 We are producing wood carved products using the finest materials made by our best Greek wood sculptors.